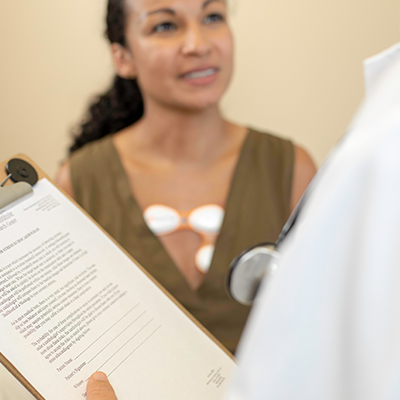 The Peerbridge Cor consolidates the best qualities of traditional diagnostic monitors, while offering a seamless event tracking, reporting, and billing experience to you and your practice. 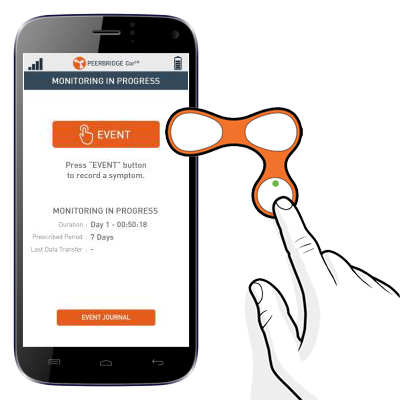 The Peerbridge CorTM is a cell-phone enabled, multi-channel ECG that can be worn for up to 7 days. 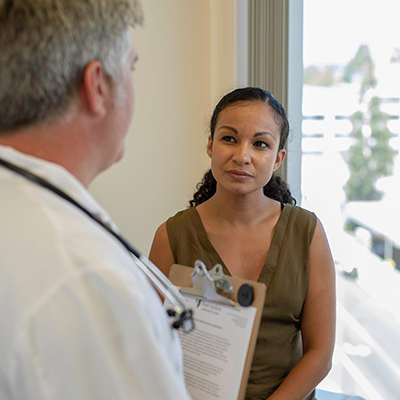 Blending into daily activities, the Cor system gives the highest quality service ensuring symptomatic events can be logged over the course of monitoring, only sending alerts when medically necessary. The Peerbridge CorTM adhesive is applied to the chest with a single applicator, leaving three evenly place electrodes. Once adhesive is applied, the Cor sensor snaps on, communicating via secure Bluetooth to the mobile phone. 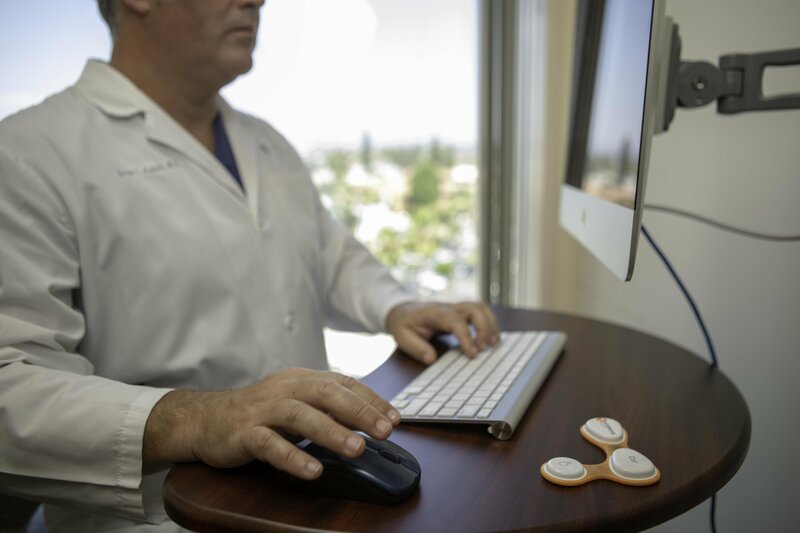 The Peerbridge Cor can be worn for up to 7 days, sending patient-activated events to the prescribing physician’s web-portal for analysis. *Optional 24/7 Event surveillance is available. Historically, event monitors report symptomatic events and some even auto-detect limited rhythm changes, yet provide no quantitative data. The Peerbridge Cor offers near real-time posting of patient-activated events while continuously recording 2 channels of ECG and provides quantitative rhythm analysis with a comprehensive report. 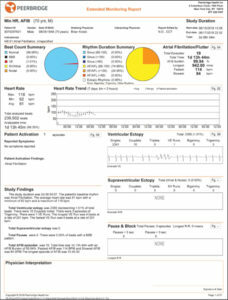 Once the monitor is returned via UPS in its pre-paid shipper, a quantitative analysis summarizes the patient’s heart health displaying arrhythmia burden for each day it was worn. Continuous monitoring is made possible by the Cor’s wireless and water-resistant design. It’s an easy device to wear in any environment. Effective absorption of body moisture also allows users to remain active while being monitored. 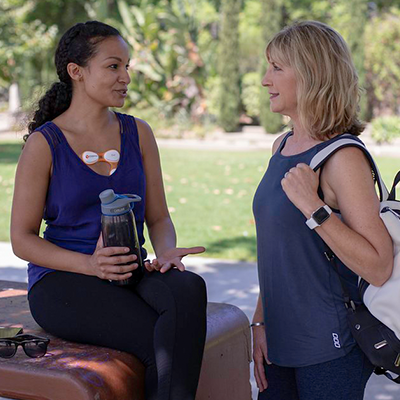 Compared to the traditional wired Holter, the Peerbridge CorTM delivers improved data quality, reduced artifact and less false positives.